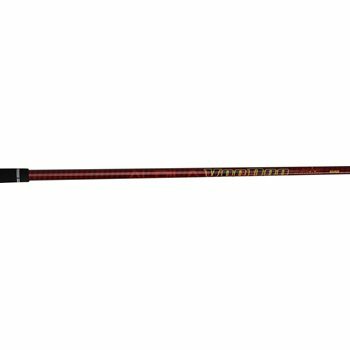 The Aldila Voodoo shaft features S-Core technology. Through the use of this innovative, internal carbon-fiber rib system, it prevents energy-wasting deformation that other shafts experience during the golf swing. The Voodoo''s consistent shaft symmetry throughout the swing catapults the ball further and straighter than conventional shafts.